April is here and springtime calls for beautiful weather, spring break and fun! This month’s Good Vibes scrapbook layout inspiration is perfect in capturing it all. 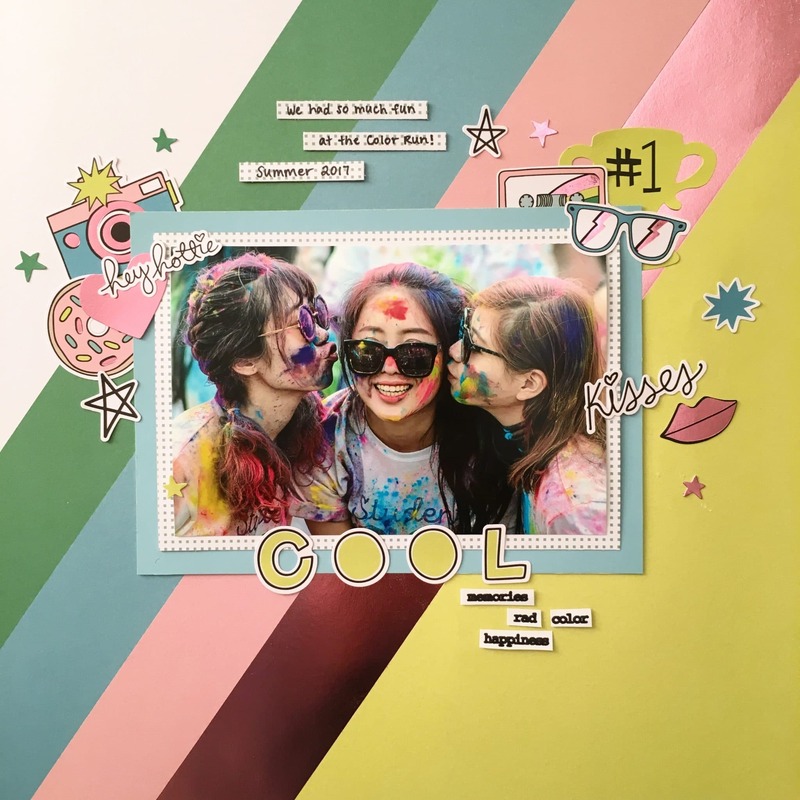 This is a scrapbookinstore.com exclusive layout created just for our subscribers by our designer. To begin, the bold striped side of “Chill” paper is the background. Next, use the coordinating cardstock, like the light blue used here, along with the dotted side of the “Sweet” paper double matt your photograph. Then, the designer uses many different stickers from the Cardstock stickers included with the kit. You can see how all the different stickers are arranged in creative layers. The designer also adds some personal phrases on to the dotted “ Sweet “ paper to document the details for this memory – don’t you love this? Check out our blog for more inspiration from this month’s kit at blog.scrapbookingstore.com. 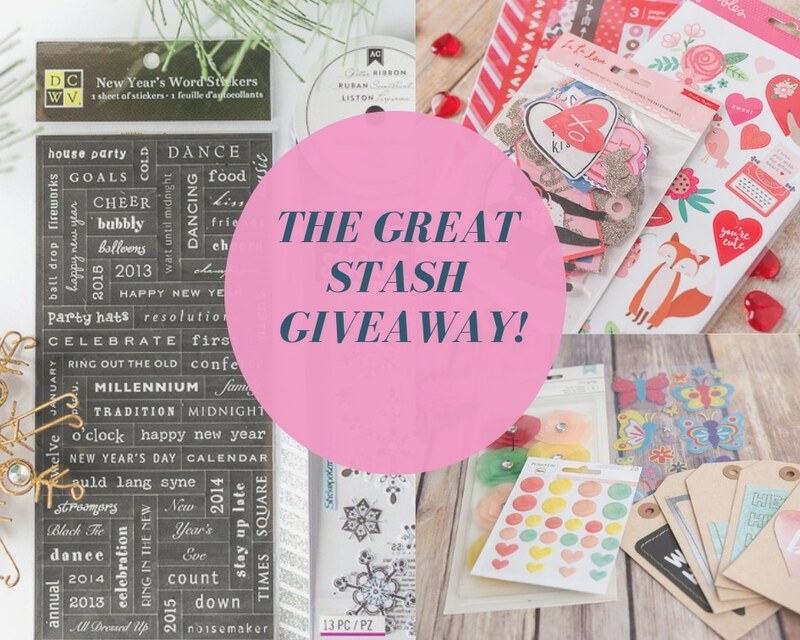 Share your crafts with us at www.facebook.com/scrapbookingstorecom, on Instagram @ScrapbookingStore, and on Pinterest https://www.pinterest.com/scrapbookingst/.Share with others using #scrapbookingstore on both Instagram and Facebook. We’d love to see what you’re up to!